Art on the Brix will be back in the back for the fabulous Slingin’ Paint in the Saddle events. Join us to celebrate the holidays creatively with your friends and family! 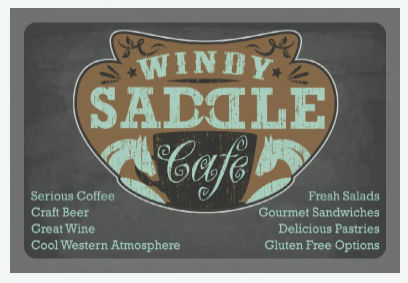 We will provide instruction so you can paint your own jolly giraffe while sipping and snacking on something delicious from the Windy Saddle Cafe. No experience necessary, just an adventurous spirit!